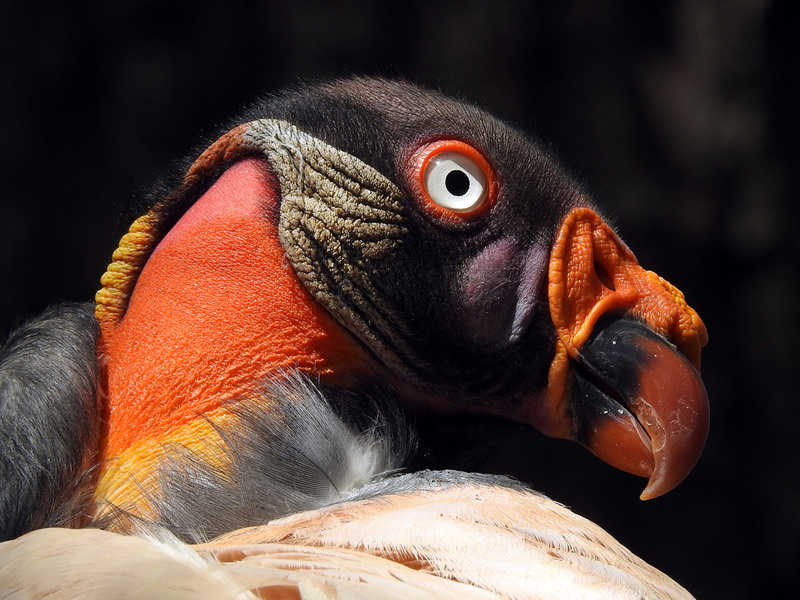 This photo was featured in National Geographic story “Birds of a Feather” and shows the colorful head of a South American King Vulture. Vultures in general are often associated with ugliness and disgust. My intension was to show that these birds can be beautiful and colorful, indeed.